Compact polytape with 8 stainless steel strands. Ideal for use with horses. 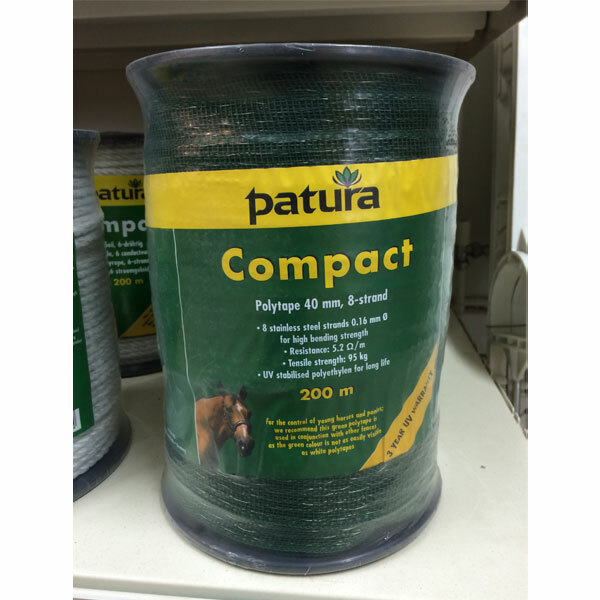 Recommended for fences up to 300m long.